3M Company has recalled more than 165,000 Bair Hugger surgical warming blankets due to a design problem that could allow patients in surgery to experience dangerous body temperature changes. The U.S. Food and Drug Administration has received at least one report of a patient going into hypothermia during surgery involving the blankets. Air forced through the inflatable blankets helps maintain normal body temperature. An FDA alert said a design change in certain Bair Hugger blankets made airflow blockage more likely. This could prevent the blankets from fully inflating. “If blankets are only partially inflated during use in surgery, the potential exists for incomplete warming therapy to be given to a patient,” 3M said in a Field Safety Notice sent to health care providers announcing the recall. More than four in every five U.S. hospitals use Bair Hugger blankets in an estimated 50,000 surgeries every day. A report on file with the FDA claims a patient went into hypothermia during surgery with a Bair Hugger system in January 2018. The patient’s temperature dropped to around 95 degrees. The patient had to be kept under anesthesia longer than planned and required intensive care unit treatment until regaining normal body temperature. 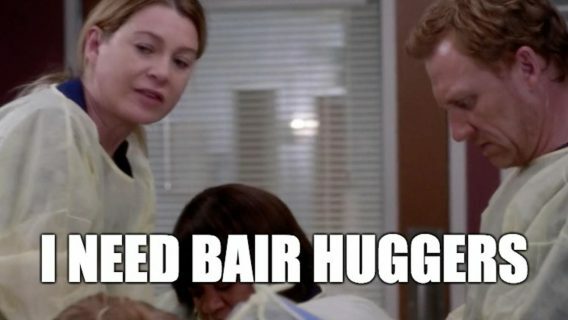 The adverse event report claimed that a defect in the underbody Bair Hugger blanket did not allow proper air circulation around the patient’s legs and one side of the body. The blanket involved was part of one from the lots later recalled. Bair Hugger blankets in the recall were distributed throughout the U.S. and 17 other countries. 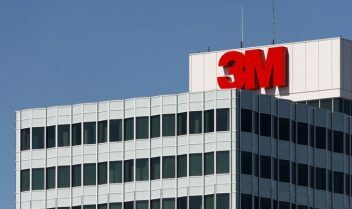 3M sent out the recall notice on Jan. 23, 2018. The FDA reported the recall on Feb. 12, 2018. 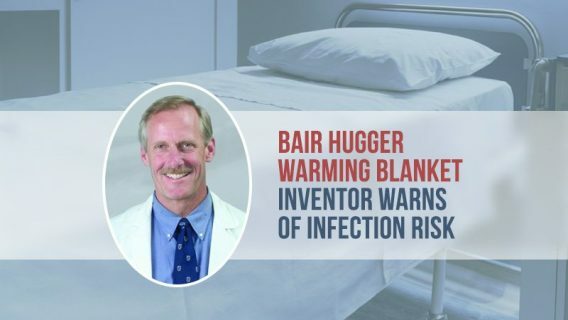 The worldwide recall affects 33,108 cases of Bair Hugger blankets. Each case contains five blankets. All affected lots were shipped after Oct. 26, 2017. The recall only affects blankets that go under patients’ bodies. Blankets that fit over the bodies are not part of the recall. 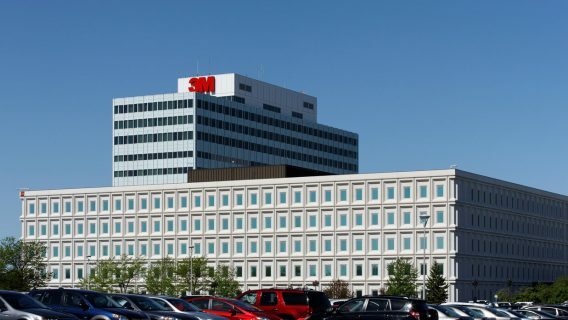 3M faces more than 4,200 lawsuits claiming Bair Hugger systems spread infections during surgeries. The company claims the devices are safe and have been used in more than 200 million surgeries. Four studies published since 2011 have relied on simulations to show that the Bair Hugger system may be able to draw contaminants from operating room air and circulate them into open surgical wounds. But even the researchers behind the studies say their work does not confirm a link between Bair Huggers and increased infection risk. 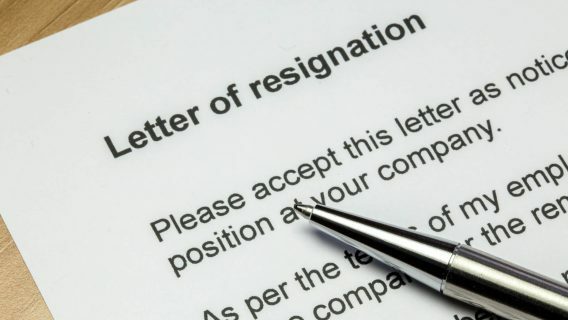 They have said the possibility of a potential infection risk should be a concern. In August 2017, the FDA said it had been unable to identify an association between forced air warming devices like the Bair Hugger and surgical site infections. But the agency promised to continue monitoring the situation. In recent years, thousands of patients have blamed the devices for serious infections – some resulting in amputations or death. In 2015, a federal panel combined 14 lawsuits claiming Bair Hugger devices were responsible for infections into a multidistrict litigation in Minnesota federal court. The number of lawsuits in the MDL has since grown to 4,215. The first cases are expected to go to trial in April 2018.